Ontario's legal battle against the federal Liberal government's controversial carbon tax will be heard today in the province's top court. Ontario's legal battle against the federal Liberal government's controversial carbon tax is expected to be heard Monday in the province's top court. Premier Doug Ford's government will make its case in the Court of Appeal for Ontario this morning to a five-judge panel. Attorney General Caroline Mulroney is arguing that Ottawa's new national carbon pricing plan, or the Greenhouse Gas Pollution Pricing Act, is unconstitutional. 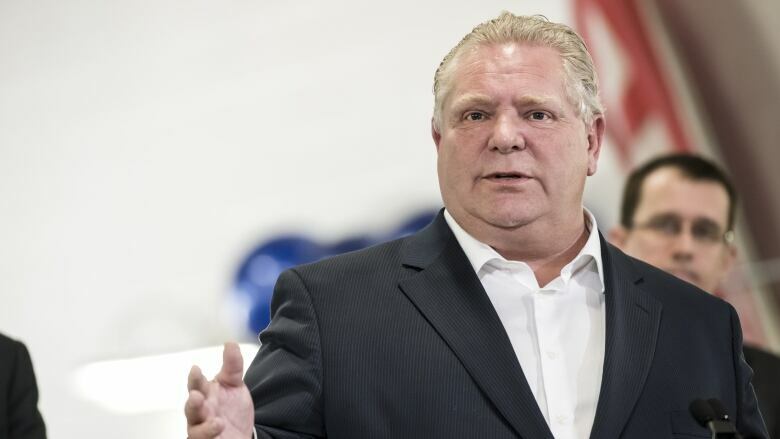 After it was elected last June, Ontario's Progressive Conservative party swiftly scrapped the previous Liberal government's cap-and-trade program. The move led to Ottawa imposing a carbon tax on the province. 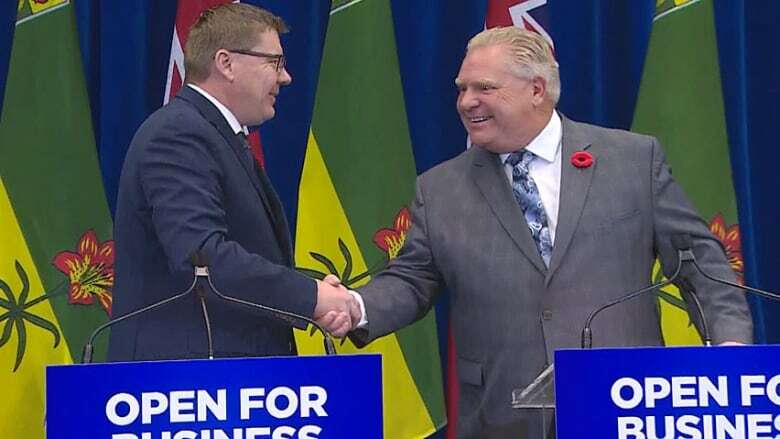 Ontario, with the help of Saskatchewan, launched a legal challenge last fall against the tax applied to gasoline, light fuel oil, natural gas and propane. The province has also joined Saskatchewan's case as an intervener. Earlier this month, Ontario Environment Minister Rod Phillips reiterated his issues with the carbon tax, saying he believes the province must address climate change — but not through a levy. He has touted Ontario's own plan, which the Ford government unveiled last November. Saskatchewan issued its own court challenge against the carbon tax in February. During the proceedings, Canada argued its framework is a regulatory charge, not a tax, and so it has jurisdiction because greenhouse gas emissions are a matter of "national concern."